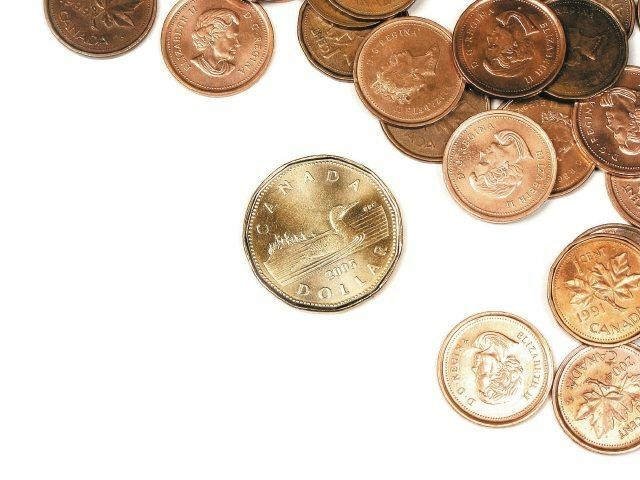 How does Canada’s minimum wage compare? A recent report has taken each country’s cost of living and tax rate into consideration, casting genuine light on international pay disparity. A recent report from the Organisation for Economic Co-operation and Development (OECD) has revealed how Canada’s minimum wage compares to other developed countries – and it doesn’t look good. Sitting in ninth position, Canadians on minimum wage can expect to take home $6.95 an hour – that’s after tax and other deductions are taken into account, along with the cost of living. Here are the top five countries, with their equivalent minimum wage in Canadian dollars. Eight countries, including Finland, Sweden and Switzerland, were not included in the report because there are no set national rules on minimum pay – many of them have strong labour unions and established arrangements for collective bargaining which means governments don’t have to step in. The OECD report shows that in Australia – the most generous nation – a single minimum wage worker with two children would have to work just six hours a week to lift themselves above the poverty line because they would also receive state benefits. While Canada is far from a top performer, it could definitely be worse – bottom-of-the-list Mexico has a minimum wage equivalent to 97c.